Nintendo president Tatsumi Kimishima has revealed that Super Mario Run will launch in 150 countries this December rather than 100, as was originally planned. The game will be exclusive to iOS for a limited time. Kimishima also confirmed that the Android version is in active development, but currently doesn't have a release window. 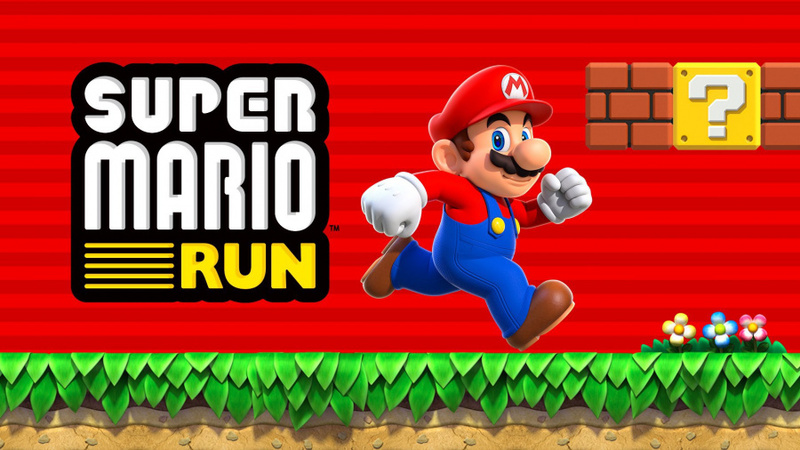 Super Mario Run's "free to start" credentials were also reinforced, with Kimishima stating that "children can also play it with peace of mind." 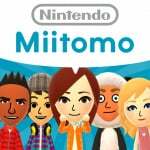 During the financial briefing, Kimishima outlined Nintendo's plans for mobile, and explained why its first smartphone title - Miitomo - had not been included in the company's latest financial report. He admitted that it "has not been impactful from a profit perspective," but was meeting Nintendo's expectations. Miitomo has been downloaded more than 15 million times on iOS and Android, while Super Mario Run already has over 20 million pre-registration sign-ups on iOS. Well it can jog on as far as I'm concerned.....android all the way for me!! "the Android version is in active development, but currently doesn't have a release window." Wouldn't expect it anytime soon. The Pokemon Trading Card Game app I believe was on iOS for about 18 months before appearing on Android. I'm expecting at least a 6 to 12 month wait for SMR on Android. I don't think Apple would have had them on stage for less than 6 months exclusivity. And if I were betting I'd say 12 months. I hope it plays well on the iPad... I don't play much in the way of mobile, but I will check this out. 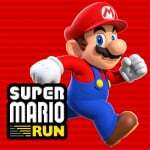 Rather than requesting a list of which (sovereign) countries are getting Mario Run, I want Nintendo to submit a list of countries that won't be able to play this game. Can't wait to play it on Android, whenever it may be. Hope it comes to android soon, will have to make do with my works iPhone 6 plus till then. I don't get why they struggle to release it everywhere. I expect it will only run on the latest iPhone. Apple likely paid a lot for exclusivity. They'll also want to move new phones with this. Which is a pity since the EXCELLENT Rayman mobile game runs just fine on comparatively spartan phones. @crimsontadpoles Releasing in other countries requires a few things that can take time and add complication. 1. Translations - Not only do you have to translate all the strings in the game, but you have to test them and make sure they look ok in all areas. Plus you need to make App Store pictures and description text in all these languages as well. 2. Tax and Accounting - To take payments in another country, you have to setup accounts to be able to take income and then pay applicable taxes in those locations. Both of these things are made easier by them being a large company but usually the departments that handle this kinda thing are a bit slow and understaffed so they do them one at a time to make it easier and keep work flowing at a constant rate instead of large bursts of sutff to do then long stretches of no work. I'd like to be outraged that Android users are yet again playing second fiddle to Apple users thanks to the scummy practice of timed exclusivity, but honestly, I probably wouldn't have given this game more than a cursory glance to begin with. This is exactly the sort of dumb game design I didn't want to see from Nintendo's mobile games. I hope Fire Emblem and Animal Crossing are actual games and not some sort of terrible Farmville/Candy Crush/Temple Run... thing.